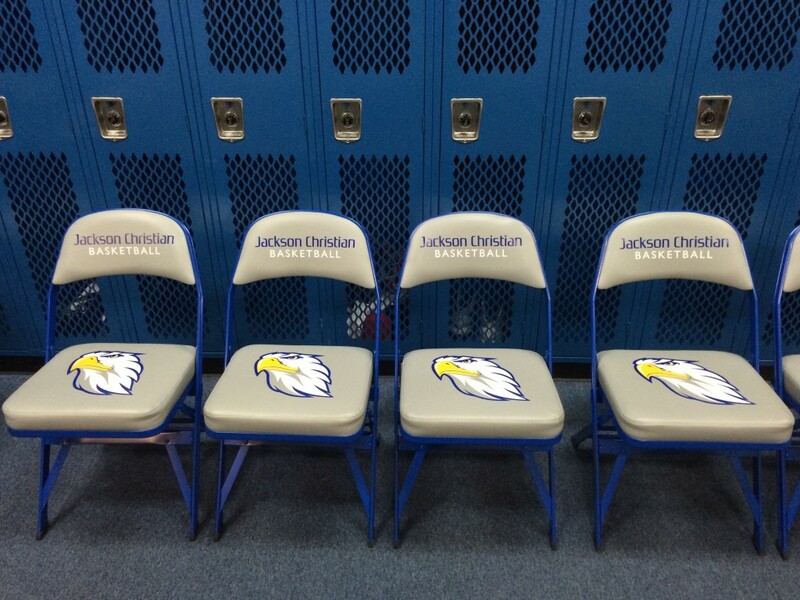 Thank you to Jackson Christian for sharing a few of their pics with us on their recent chair order! Their Logo Chairs turned out great! thanks again.